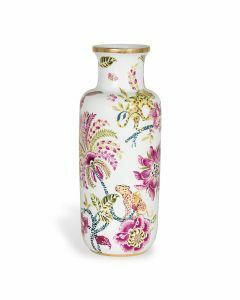 Add beauty and elegance to any space with this striking Blue & White Blossom Plum Porcelain Vase. It measures 8.5W x 8.5D x 15H. Click on images for greater detail.